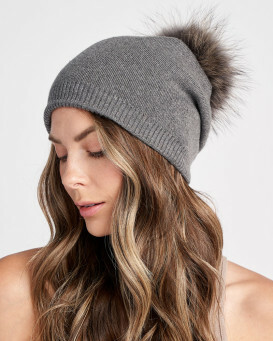 Add the White Snowflake Sparkle Beanie with Finn Raccoon Pom Pom for women to your winter accessory collection. The classic white shade is made excellent with a cheery snowflake print to show your love for the colder months. 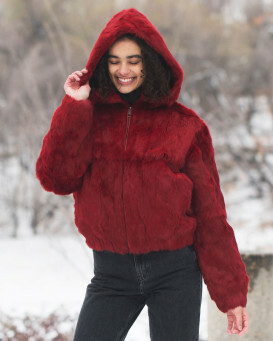 The double lined shell is exquisite for keeping in warmth. 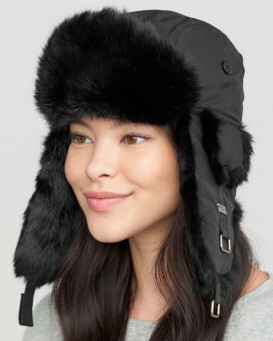 A blend of wool, nylon, and viscose material creates the comfortable shell. 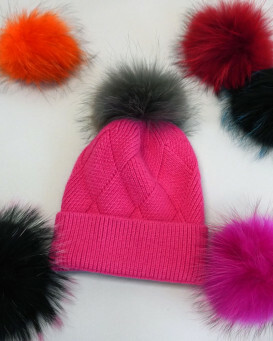 A large Finn Raccoon pom pom is dyed white and can be detached for a different look you're sure to appreciate. The one size fits all look is great for many women with different sizes who like to look great.